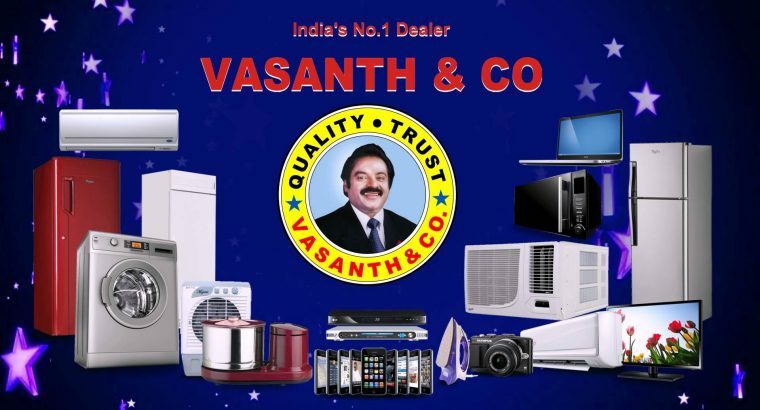 vasanth and co- Chennai Retailer of Home appliances, Refrigerators &Televisions. 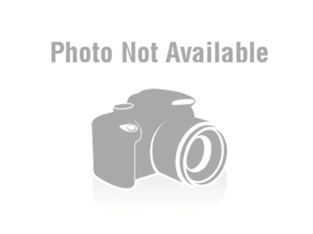 vasanth and co is Electronic goods chain dealer of Home appliances . 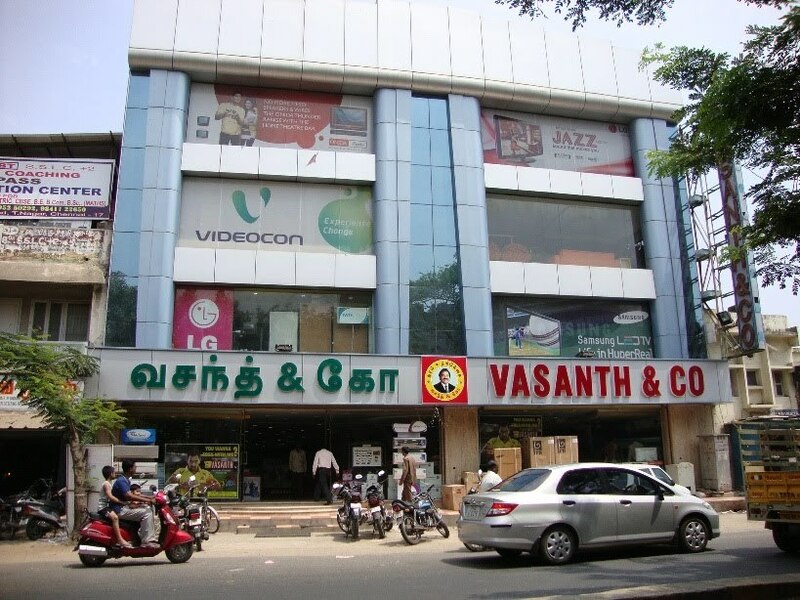 vasanth and co Company was launched in year 1978. 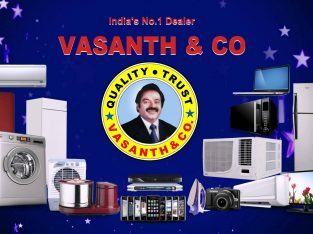 H.VASANTHA KUMAR is the Owner the Company. 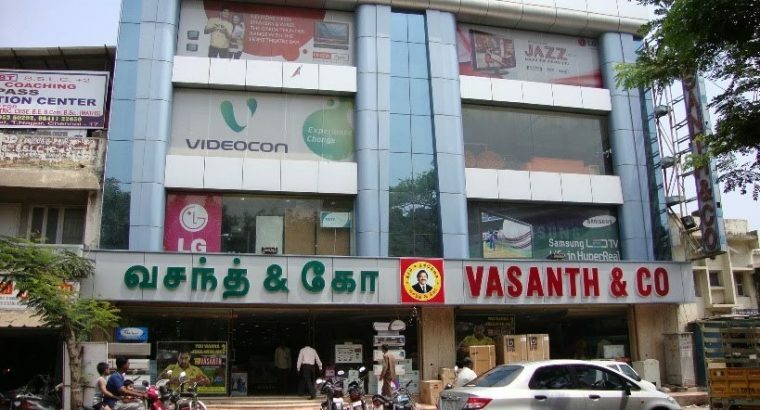 it is having a nearly 67 showrooms in Tamilnadu ,Andra Pradesh , Kerala ,Bangalore , Puducheery in every town of cities.